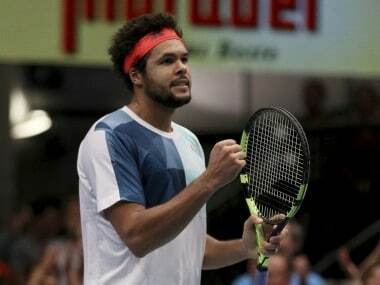 The 15th-ranked Jo-Wilfried Tsonga, who won the event in 2011, is aiming for his fifth title of the year. 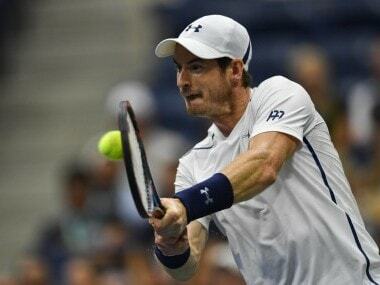 Andy Murray closed in on the No. 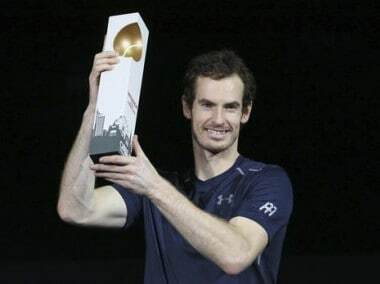 1 ranking by winning his third straight ATP title at the Erste Bank Open on Sunday. 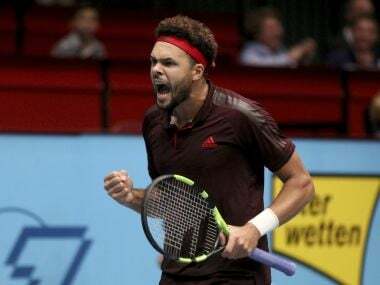 Jo-Wilfried Tsonga saved a match point to beat Ivo Karlovic 5-7, 7-5, 7-6 (6) and set up a final against top-seeded Andy Murray at the Erste Bank Open. 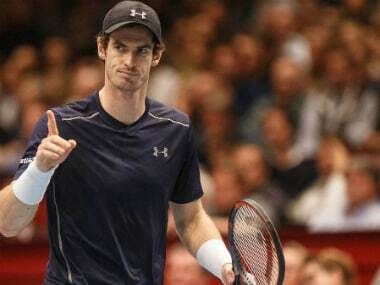 Top-seeded Andy Murray lost a set for the first time in 11 matches as he beat Martin Klizan 6-3, 6-7 (5), 6-0 in the opening round of the Erste Bank Open.